orion.rooney (Grade: B) This book is not connected to the main Revelation Space series. It takes place in the Glitter Band of Yellowstone, pre-plague. What begins as a murder mystery expands out into a full-blown battle against a takeover by a hostile machine intelligence, with plenty of twists and turns. Overall it's an entertaining book. 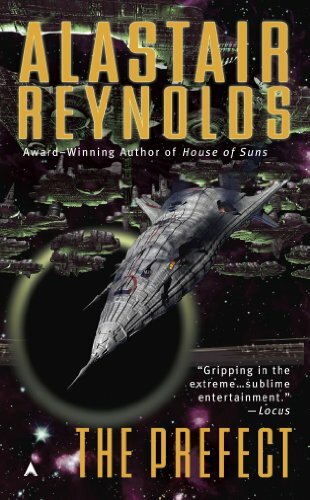 The character development is better than Reynolds' previous books, and while the scope isn't as grandiose, it is still good.